Mrs. Alice "Habba" Langhardt, age 82 of Gallatin, TN, passed away Saturday, April 13, 2019. 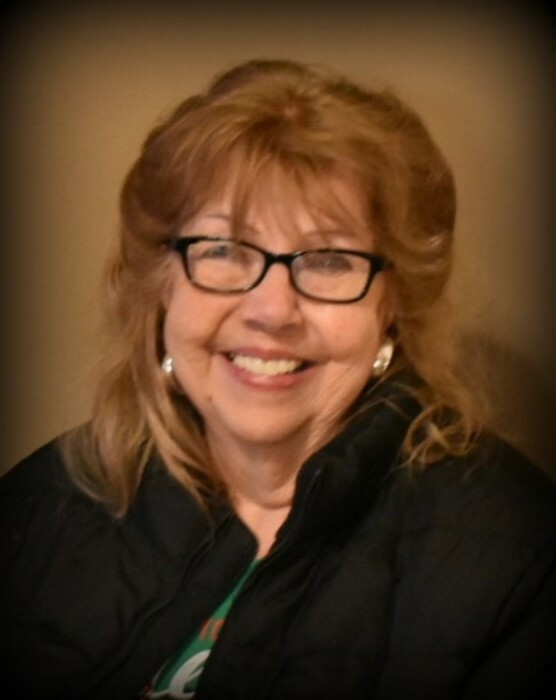 Funeral Services for Mrs. Langhardt will be conducted on Tuesday, April 16, 2019 at 12:00 PM from Woodard Funeral Home with Bro. Bruce Chesser officiating. Interment will follow in Eulia Cemetery. The family will receive visitors on Monday, April 15, 2019 from 1:00 PM to 9:00 PM, and on Tuesday, April 16, 2019 from 10:00 AM to 12:00 PM at Woodard Funeral Home. And a host of friends and family.